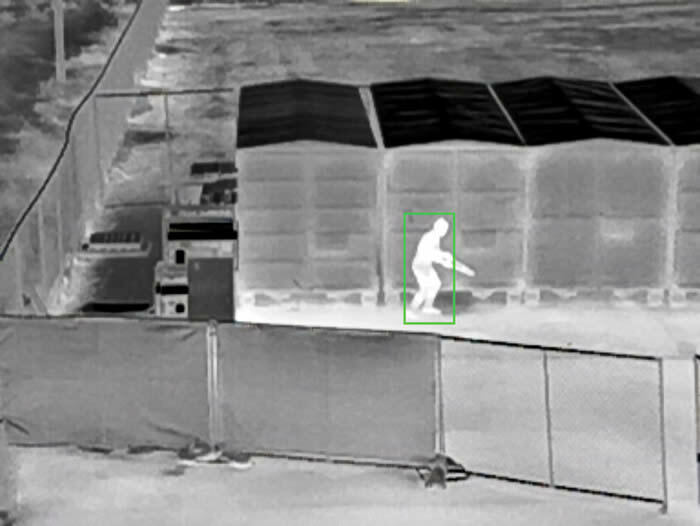 FLIR Systems has introduced the F-Series ID, a high-resolution thermal security camera with onboard analytics. The latest addition to FLIR’s F-Series family of premium thermal security cameras, the F-Series ID features a best-in-class 640x480 FLIR thermal sensor with up to 300 percent greater thermal sensitivity than previous F-Series models to provide crisp, detail-rich imagery in low-contrast conditions. The F-Series ID yields better image and range performance in the trusted F-Series form factor, setting the standard for critical infrastructure customers needing threat detection and alarm assessment. With five lens options, ¬including 44, 25, 17, 12 and 8.6-degree field of views, the F-Series ID provides wide-to-narrow coverage that reduces the number of cameras needed to monitor fence lines, perimeters, and open areas. Combined with FLIR’s custom Automatic Gain Control (AGC) and Digital Detail Enhancement (DDE), the F-Series ID offers superior image contrast and sharpness.